We are delighted to be speaking with Kenton Rogers, Founder of Treeconomics. Trees, Stormwater and the Built Environment. 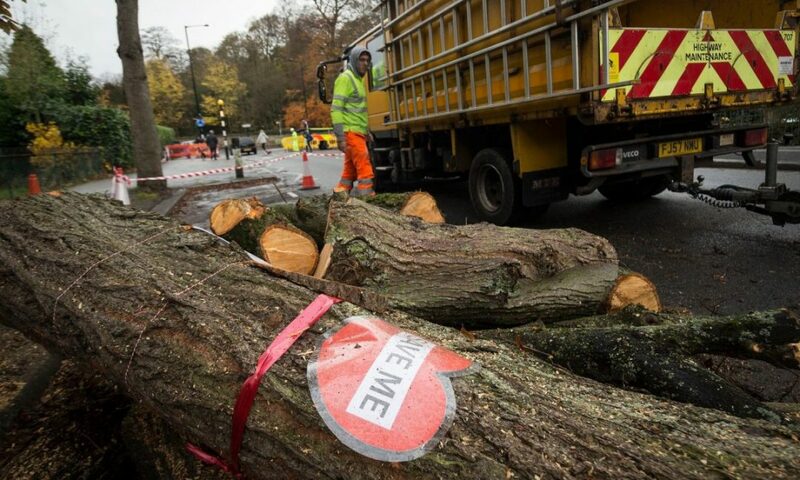 The felling of thousands of street trees has sparked outrage among local residents.